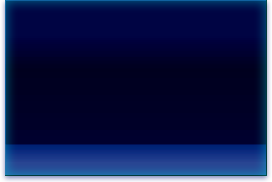 Ship Time: 1 week approximately. The LCL maritime shipping charges are calculated based loose cubic meters of cargo. There is no limit of weight or volume of cargo handling type LCL. Port of arrival: La Guaira / Puerto Cabello ( according to customer's choice ). The charges submitted for nationalization, necessarily must be secured, where the insurance company's own risk and payment obligations in case of accidents. Insurance cost is equivalent to 1% of the market value of the cargo, with a minimum of $85. Nationalization of charges: The customer must make a notarized legal document where the Customs Broker of your choice can represent you to make the process at the custom. Customs Brokerage service is calculated by the customs broker, which on average should not exceed 1% of CIF value of the cargo. The storage is calculated based on the physical space used for the storage and the days spent in the cargo which is defined and collected by a storekeeper. Other charges arising from the nationalization stipulated by the Customs Broker, which can not be quoted by us. Logistica de Negocios en USA. Su Carga es........Nuestra Prioridad...! 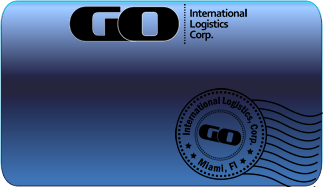 Bienvenido a Go International Logistics Corp.
GO International Logistics, Corp. es una empresa establecida en el Estado de la Florida en los Estados Unidos, con su respectiva corresponsalía ubicada en Venezuela, la cual ofrece un Servicio completo de Importación y Exportación, Compras, Logística Internacional, y envíos para cualquier parte del mundo. 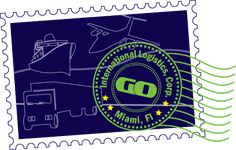 GoInterlogistics será su mejor opción para sus compras y envío Usa-Venezuela, carga aérea y marítimia, puerta a puerta y/o nacionalizada, consolidación, P.O. Box, Repack, Tracking, Pickup, Delivery. Aceptamos tarjetas de crédito Cupo Cadivi.